There is so much to discover. 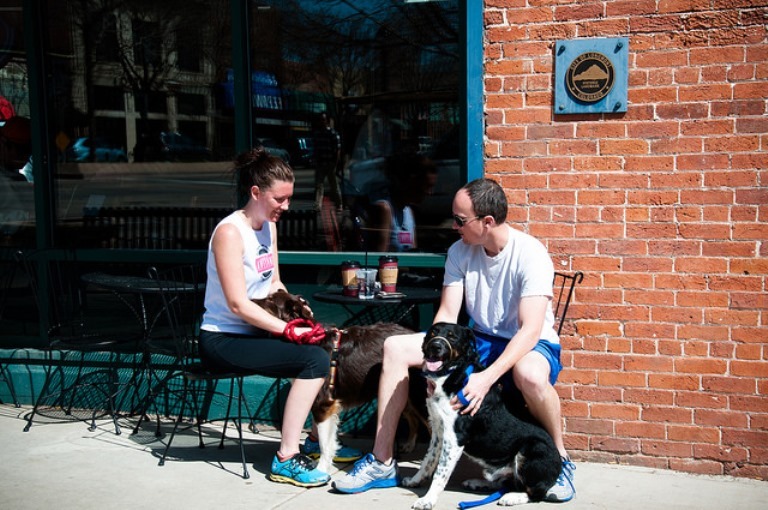 Downtown Longmont offers more than meets the eye! Discover the District - craft breweries, great food, wonderful art, inspiring historic spaces, outstanding professional services and more are spread throughout the Downtown Longmont Creative District. Spend time strolling around to see it all!